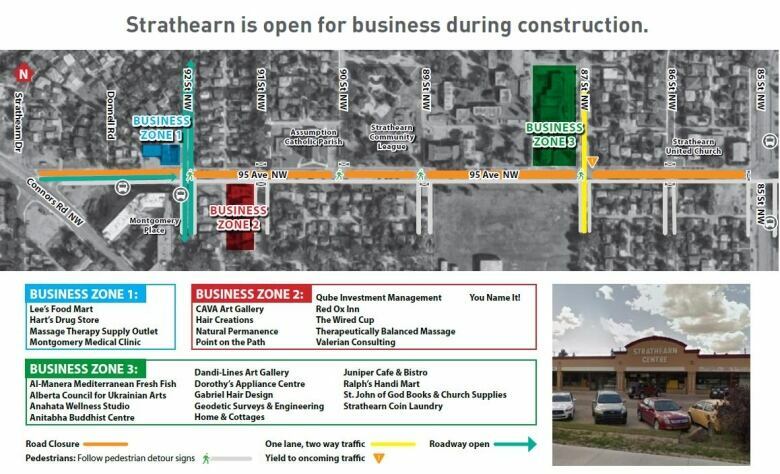 A key roadway in the Strathearn neighbourhood will be closed for 33 weeks because of the Valley Line Southeast construction project. 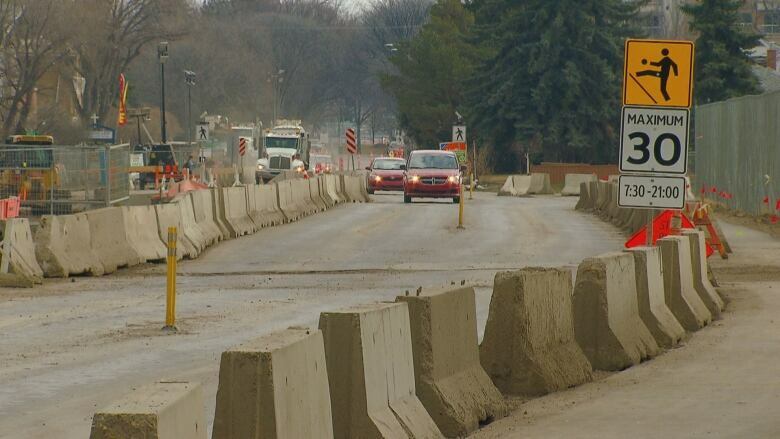 A key roadway in the Strathearn neighbourhood will be fully closed to vehicles for 33 weeks to speed up construction on the Valley Line Southeast. TransEd Partners and the City of Edmonton said Friday that 95th Avenue will be closed between Connors Road and 85th Street starting April 28. The closure will allow the construction to proceed at a faster pace, Jim Nolan, project director for TransEd, told a news conference. Completed roads and sidewalks will be returned to public use by the end of 2019, "a full year faster than the existing workplan," TransEd said in a news release. In February, city councillors heard that the $1.8-billion Valley Line Southeast project is behind schedule. The 13-kilometre line from Mill Woods to downtown had been scheduled to open by the end of 2020. Nolan acknowledged that the closure is "a sensitive issue" to neighbourhood residents and businesses alike. "Narrow streets and avenues like those in Strathearn are a particular challenge for us," Nolan said. "We're literally working at people's doorsteps and we've been working trying to solve that without impacting as seriously as people have felt [those] impacts. 'We are well aware of the inconvenience that the community has felt as we have worked through this to this point." Residents living along 95th have been coping with dust and overnight noise for months. 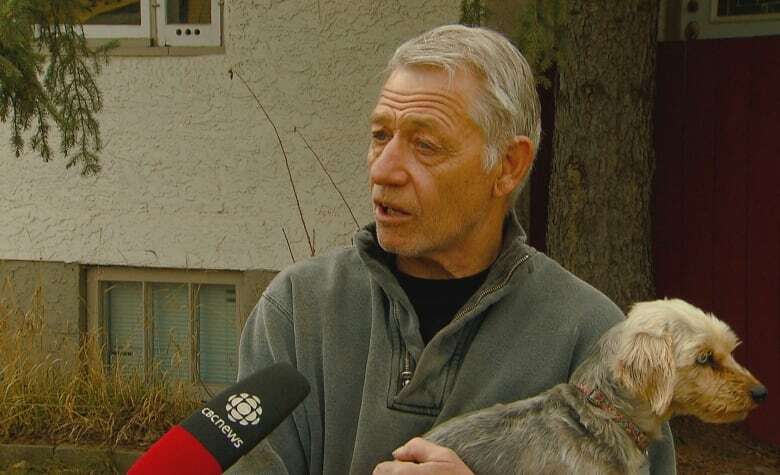 Wayne Sortland, who's lived in the neighbourhood for 30 years, said crews have been working overnight, but not on weekends. He said he's thinking of moving. "I want out now because I can't sleep at night. I'm getting two hours [of sleep] a night," Sortland said. "It is a nightmare, It's like being in a war zone." TransEd said the decision to fully close the avenue followed a public consultation with local businesses and residents. At a meeting in February, residents expressed opposition to closing the avenue. 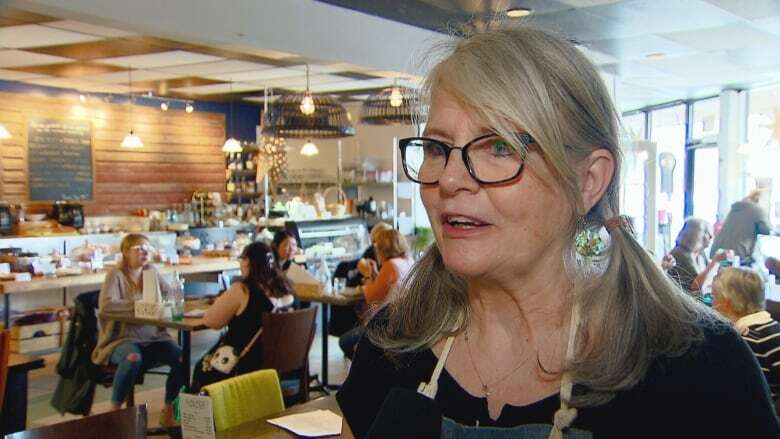 Peggy Adams, co-owner of the Juniper Cafe in the Strathearn Centre on 87th Street and 95th Avenue, went to the information session in February and told TransEd she was worried if business suffers, she'd be forced to cut hours from her 20 employees. She had a feeling TransEd had made up its mind to close the avenue fully, before the information sessions. "Really, the information session was just to placate us in the neighbourhood — make it seem like we had a choice," she said. "Ultimately we didn't hear about the full closure until last night, which gives us what 16 days until it happens." Katheryn Kern, owner of Home and Cottages in the Strathearn Centre since September 2018, went to the information sessions in February. "We felt we weren't being heard, we felt that there was just too much out of our control," she said. TransEd is taking several steps to mitigate the effects of the isolating closure including putting up wayfaring signs to tell people where to drive and walk and offering shuttle buses. There are also plans to set up a coupon program to draw customers to local shops. Kern said after a meeting Thursday, she feels TransEd heard concerns. "They are stepping up about all these things that they can do to help us survive, and it's extremely beneficial for us for sure, we really, really needed that." Adams welcomes TransEd's efforts as well but said overwhelmingly she'll be relying on the patronage of customers to pull through the closure. "I believe more in my customers and the community than I do in TransEd unfortunately." During the closure, east-west vehicle access will be suspended from 92nd Street to 85th Street. Northbound and southbound traffic will be maintained at 92nd Street and 87th Street. All vehicles, including buses, will be diverted to alternate routes, TransEd said. Pedestrians will still be able to walk. Last week, 95th Avenue was closed between 85th Street and 87th Street because of a sinkhole that appeared during LRT construction work. Edmonton Transit Service bus routes 112, 322 and 965 will detour off 95th Avenue between 85th Street and 92nd Street during the closure, the city said Friday afternoon. TransEd will provide free shuttle service during peak hours from Montgomery Place to the intersection of 95th Avenue and 85th Street where passengers can board Route 112 for travel to Capilano Mall or downtown, and Route 322 to Bonnie Doon Mall. Routes 112 and 965 will travel north on 85th Street to 98th Avenue, then travel to the west side of the Low Level Bridge via 98th Avenue. Route 322 will travel east on Connors Road and turn north on 85th Street. Passengers can also take Route 322 from bus stop 2382 on the east side of Connors Road at 95th Avenue, which will take them to the same intersection as the free shuttles. From there, passengers can board Route 112, if needed. Passengers can also use bus stop 2066 (94th Street and Connors Road southbound) to board Route 8 to Bonnie Doon Mall.